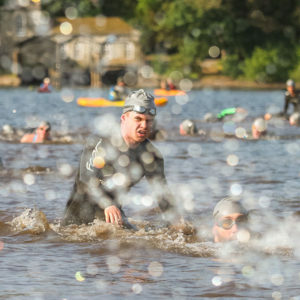 The 3km open water swim will take you out and around Derwent Island, twice. The beauty of Derwentwater and its surrounding views of Catbells, Skiddaw and the Borrowdale Valley will make this swim a memorable experience for all participants. All entrants will be given a RESTUBE device at registration we ask that you wear this during the event and return it along with your timing chip on the finish line. Spot checks may be made on the start line to ensure that you are wearing yours. 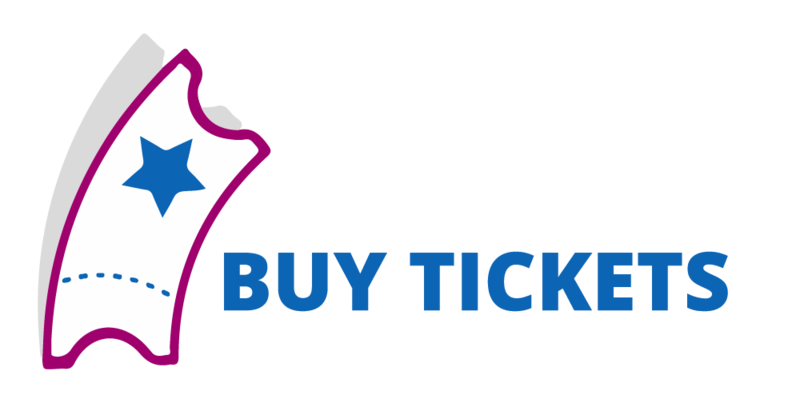 All entrants receive a T-shirt and a free concert ticket for the live music on either Friday or Saturday night. 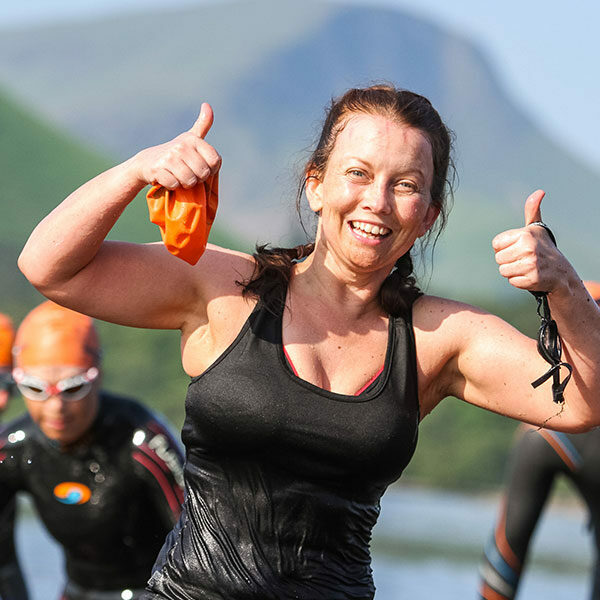 The 3km open water swim will take you out and around Derwent Island. 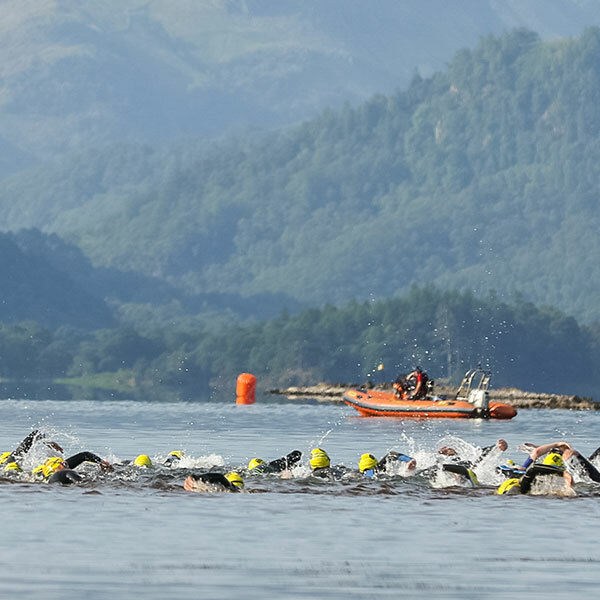 The beauty of Derwentwater and its surrounding views of Catbells, Skiddaw and the Borrowdale Valley will make this swim a memorable experience for all participants. A deep-water start will take you across to the shores of Derwent Isle, before swimming alongside its shores overlooked by the historic Island twice. Finish under the gantry back at the Festival base with an excited crowd ready to cheer you home. Please note: water temp for this event will be between 10oC – 14oC and you should prepare yourself accordingly. 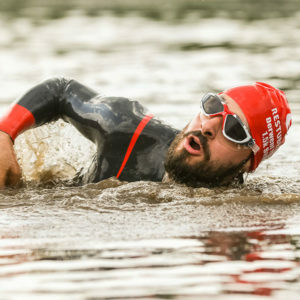 We recommend pre-event training in the water. Gloves and socks are permitted. 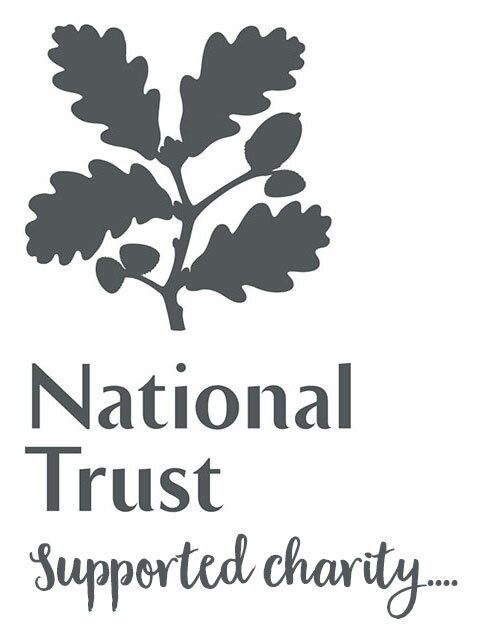 The prevailing wind direction is from the South West (i.e. along Derwentwater). 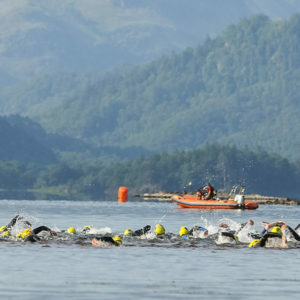 There are options available to us to keep the event operating in high winds – keeping the swim in the lee of Derwant Isle, and starting and finishing from the beach adjacent to Keswick Launch. These would be exhausted before any cancellation decision. Ultimately, we would consider cancelling the swim if the weather/water conditions are extreme, and there is a risk to participants safety. This also applies if the conditions are such that the water safety team are compromised in any way, and cannot provide assured safety cover to the event. At the end of your swim you will exit the lake and your time will finish. On your way to the Finish Line you will pass the Bio Security Wash Area where our volunteers will hose you down to wash your wetsuit. You will then walk up to the Finish Line to collect your t-shirt.